Complete Solution Business Concept As A Businessman With A Group.. Stock Photo, Picture And Royalty Free Image. Image 60837162. Illustration - Complete solution business concept as a businessman with a group of balloons as a missing part of a larger organization as a concept for integration and a metaphor for assembly with 3D illustration elements. 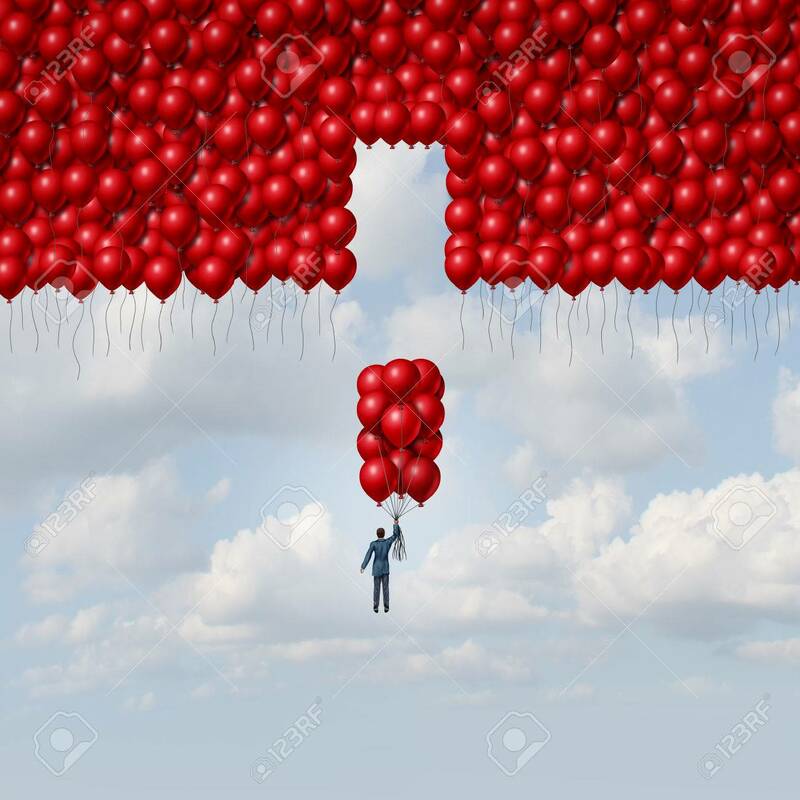 Complete solution business concept as a businessman with a group of balloons as a missing part of a larger organization as a concept for integration and a metaphor for assembly with 3D illustration elements.